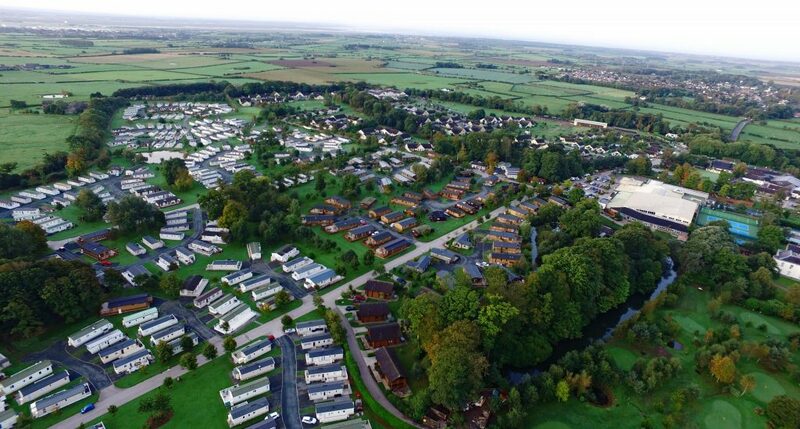 25 years ago development began on what would become one of the country’s most successful holiday villages. The Harrison family purchased a partly developed and derelict ‘caravan site’ in Wrea Green in Lancashire. With just a handful of neglected caravans and a couple of sorry-looking cowsheds, the 100-acre site had nothing to offer but potential. Twenty-five years later, and still owned by the Harrison family, Ribby Hall Village now attracts over a million visitors a year and loved by families, individuals and the business community. It’s amazing to think the site below now features a Health Club, leisure activities, SPA Hotel, restaurants, Nursery and Pre-School, conference facilities, wedding venues and so much more. 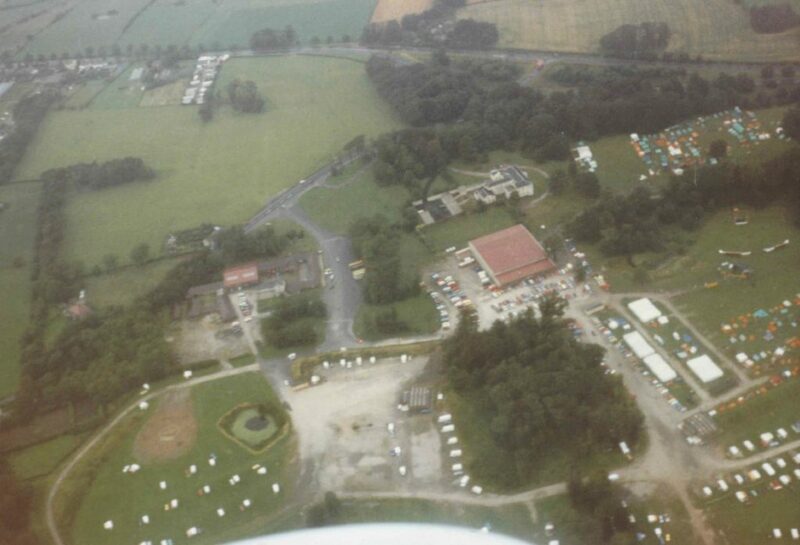 Construction began July 1994 on 175 cottages, 350 holiday homes, a hotel, sports facility, shop and a restaurant. Paul joined his father in the business in 1995 and together they set about turning their dream into a reality. The original sports centre was opened in 1995. The first cottages were opened in 1997, with many more to follow, and The Village’s original hotel, The Manor House, opened in 2001. 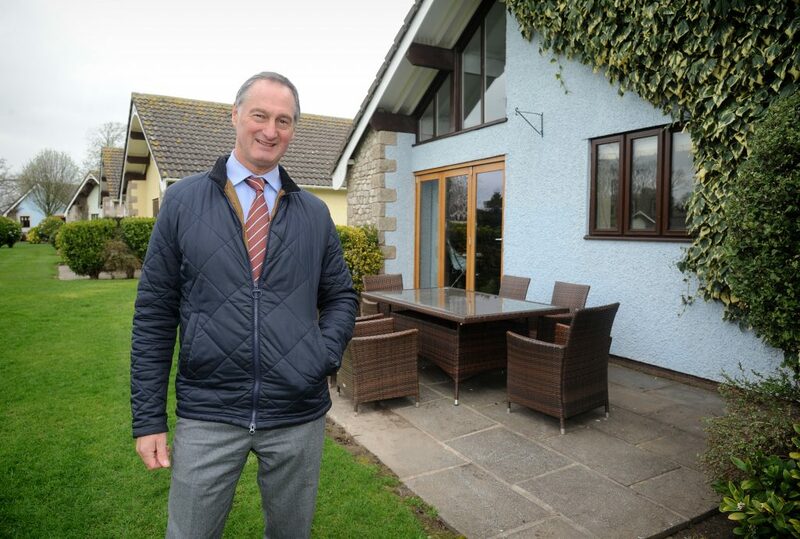 The sports centre, restaurant and nine-hole golf course were added, and The Village attracted a huge following of holiday guests and visitors from the local area. The desire to keep improving never diminished. Luxury pine lodges were added in 2005 and globally-recognised brand Starbucks opened in 2009 to complement the many food and drink outlets already there. In 2011, The SPA Hotel opened its doors, a £7 million pound investment, bringing new guests from both the local area and further afield. All year round, holiday guests flock to Ribby Hall Village to escape, unwind and enjoy the many indoor and outdoor activities on offer. The impressive Health Club, with its gym, fantastic family pool, sports hall, fitness studios and 25m adult only pool, also has a huge roll call of members from the local area. 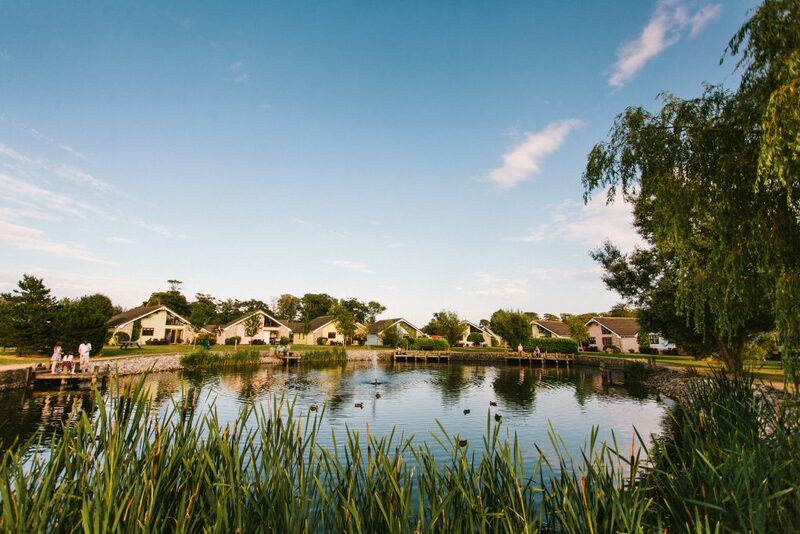 The restaurants, nine-hole golf course, Wild Discovery animal centre and interactive zoo, luxurious SPA facilities are in all demand from locals as well as holiday guests. Paul Harrison and his team are not ready to stand still just yet. They have ambitious plans to develop The Village further and create even more choices for visitors. Unable to be more specific at this stage, Paul suggests an announcement is likely to be made later on this Spring.